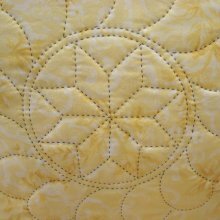 Elise will guide you through the process of hand quilting from start to finish. First, she will instruct you in the special tools needed-needles, thread, hoop, thimbles. Then you’ll start to stitch! 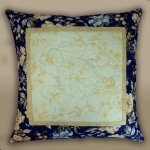 You’ll learn how to knot your thread and bury it and then make controlled, even stitches. 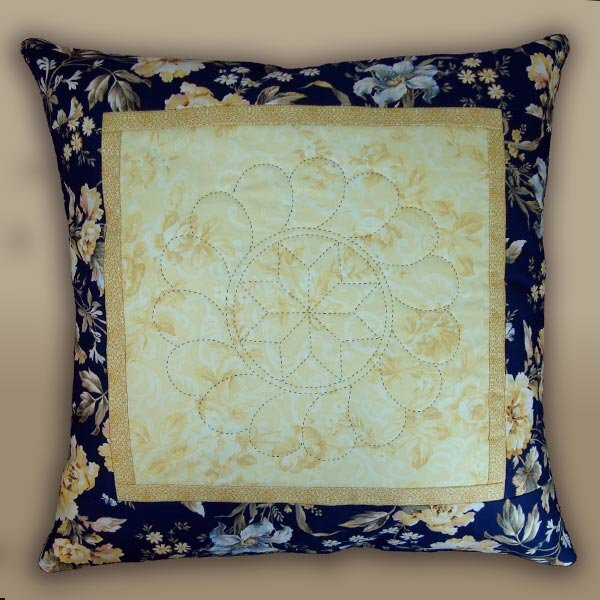 In no time you’ll be hand quilting like a pro. Carry on the tradition!